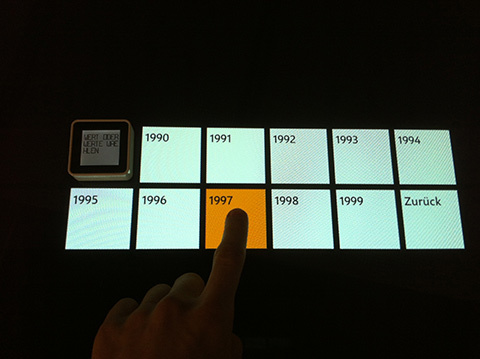 Since the early 1990ies intuitive interaction is one of the key research fields of human computer interaction. 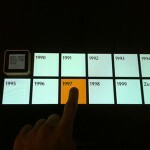 Current developments which focus on interactive surfaces as the main input possibility (touch-sensitive screens popularity increased significantly with the spread of smartphones) are a step forward to an more easier and direct use of personal computers. 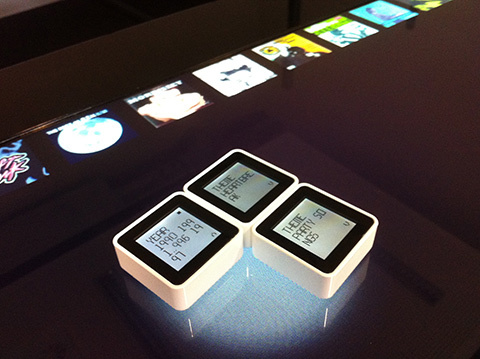 Minicomputers like the Sifteo Cubes and Siftables respectively which are not only capable of showing data on their display can sense their position in space and also other surrounding cubes are an extension of common passive tangibles. 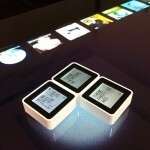 Therefore they are an ideal foundation for research on the combination of interactive tangibles and tabletops. 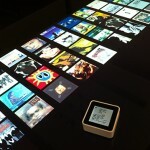 They are offering a high potential for the development of new interaction techniques of computers or combine of them because the built-in technology makes them furthermore capable for sensing off-table interaction. This paper investigates new interaction techniques which are given by the combination of active tangibles and a tabletop. For that reason several concepts were developed trying to cover many different application scenarios. One of these concepts was implemented as a prototype. 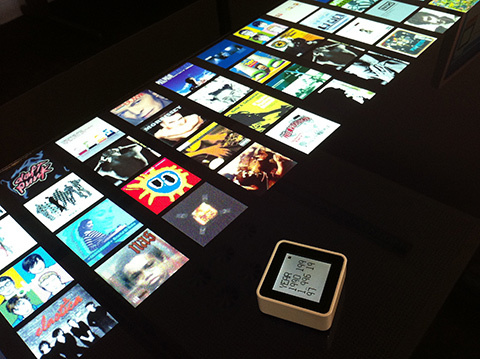 It allows a facet-based search in the database of the British The Guardian´s “1.000 songs to hear before you die”.